Flint, Michigan is just one city of many. Each day, millions of people in the United States wake up to water contaminated with heavy metal. While Flint, Michigan has become the figurehead of the struggle, this city is just the tip of the iceberg. In a post-industrial country like the US, cleanup of dirty operations is paramount. Thousands of sites around the country have been targeted for cleanup after the companies that ran them closed down. These Superfund sites are responsible for significant pollution, affecting both people and the environment. Across the country there are open pits of water, laden with pollution, waiting for remediation while chemicals slowly seep into the ground. What if we could turn the tables and use living organisms to do the heavy lifting of water treatment? One promising tool is itself an ecological disaster: Algal blooms. They occur when there is an excess of nutrients in warm water. A serious issue resulting from heavy and improper use of fertilizer, algal blooms can decimate ecosystems. Their populations soar until they have consumed all of the nutrients, then die en-masse providing marine bacteria a veritable feast. These insatiable bacteria use up all the oxygen in the water creating a dead-zone that prevents any other life from growing. But what if we could harness the explosive growth and die off for something productive? Already in place are systems that grow algae in large quantities feeding on excess nutrient runoff from agriculture. They utilize the bloom effect then separate the algae to use for biofuel. Bioremediation systems like these utilize living organisms to perform complex chemical reactions with very little input or waste. More than using up nutrients in water, photosynthetic algae can provide energy in the water for other organisms to achieve further bioremediation. Finding organisms that can achieve these lofty goals is no easy feat. Yet, even in the harshest places, life finds a way. Lake Berkeley, outside of Butte, MT is an example of just that. 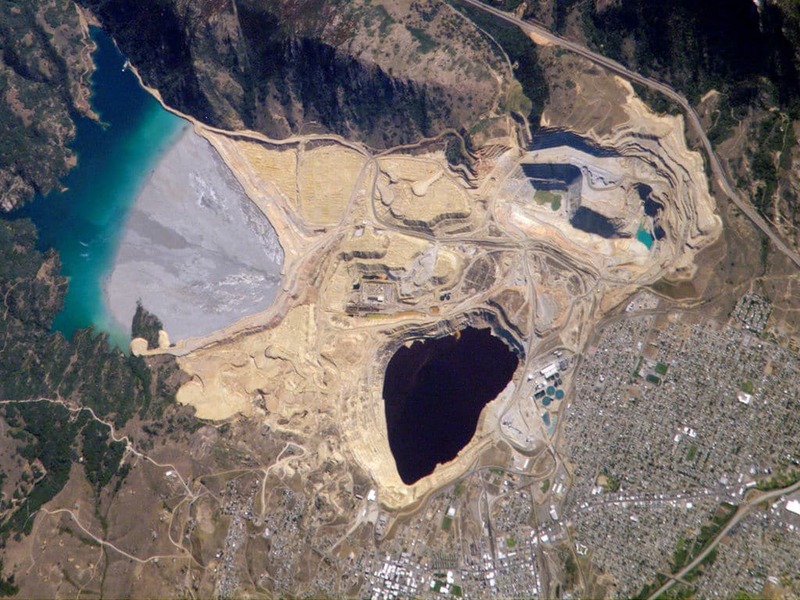 In a region that was once the source of massive amounts of copper – providing nearly a third of all US demand – sits the Berkeley Pit, or Lake Berkeley. A 305 meter (1,000 ft) deep open pit mine, sitting atop a system of abandoned mining tunnels, has slowly flooded after the water pumps were turned off in 1982. With a lake of pH 2.6 (equivalent to lemon juice) and high concentrations of copper, cadmium, and arsenic slowly filling this mine, the need for remediation is urgent. It is projected that, within ten years, this toxic waste will begin to seep into the watershed, polluting drinking water as well as the headwaters of the Clarks Fork River. To make matters worse, there is no end in sight for this. Groundwater will indefinitely seep into the mine dissolving toxins and bringing them up to the surface. Even here, where things seem so dire,the natural world is there to give us clues as to how to fix our mistakes. More than 40 species of extremophiles have been discovered here in the last twenty years. Some managed to adapt to the toxic water, while others have thrived. Scientists are still sorting through the species, but what they found when they did might just be the key to cleaning up heavy metal-laden water. A few fungi have been identified that are able to accumulate the heavy metals within them, allowing for removal using a physical filter. There are also bacteria which produce carbonate, a base which can help raise the pH. The trick, then, is to design a systemic approach where an algal bloom is initiated in toxic waters – then the algae fuel both fungi and bacteria to collect the heavy metals and raise the pH, all before dying off when the job is done. This might be as simple as dumping in some fertilizer, or as complex as genetically engineering organisms to fulfill the necessary functions. Either way, utilizing organisms as the workhorse of remediation would be much easier, cheaper, and sustainable than traditional forms of water treatment. Though we are a long ways away from designing whole ecosystems, an ideal situation here would be a self-sustaining system that initiated an algal bloom to remediate the water every time it reached a certain threshold, either in pH or in concentration of heavy metals. Once established, this kind of system could indefinitely control pollution with little to no maintenance, all that would be needed is a periodic cleaning of fungal colonies that collected the metals. Though the promise of this approach is significant, so are its challenges. It would only work in limited areas where there is access to light and no threat of the algal bloom escaping into other areas. Nevertheless, it should be attempted. 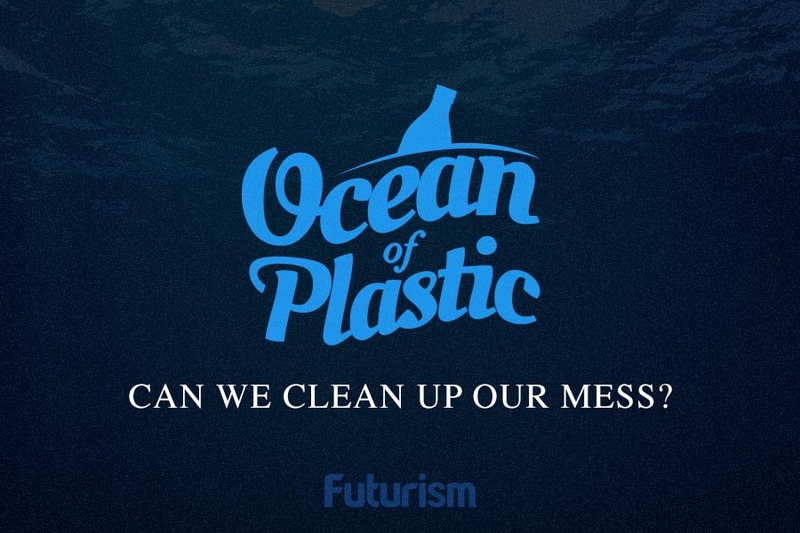 The possibility of designing a sustainable method of pollution control would mean a cleaner healthier and more productive future for us all. If we are going to build a better future for ourselves, and for the next generation, we need creative, effective, and efficient methods for dealing with heavy metals in water.